Hello everyone, how are you all doing on this wonderful day? I hope all of you are having a good day, if not, perhaps this guide will put a smile on your face, even if the smile lasts just 5 minutes lol. 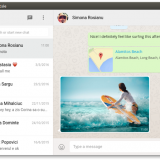 Anyway, lets take a look at the best Microsoft Office replacements on Ubuntu. I recommend you try at least 3 of these choices, honestly all 5 of these Microsoft Office-like apps on Ubuntu are worth your download. 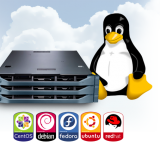 Before we give you the Microsoft Word app on Ubuntu, lets give you some information about why Linux can’t run Microsoft Office even in 2018 and beyond. 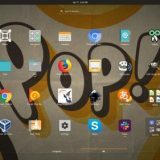 Can I run Microsoft Office in Ubuntu? No, as of right now, you unfortunately can NOT run the native Microsoft Word/Office in Ubuntu or any other Linux distro. Of course people will tell you they are ways to get Microsoft Word in Ubuntu but honestly, it isn’t worth the extra effort for you to try to do it. 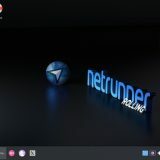 Microsoft simply refuses to make a native app for Ubuntu and we understand why, they are competitors but perhaps with this new Microsoft CEO, things might change? I wouldn’t bank on it but you never know. 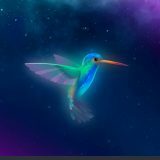 LibreOffice is preinstalled on current versions of Ubuntu and it “is not some lightweight sour-grapes substitute for Microsoft Office…it is a full-featured contender,” wrote Grant and Bull. 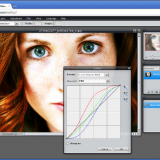 LibreOffice has a lot of extra applications including Writer, Calc, Impress, and Draw. 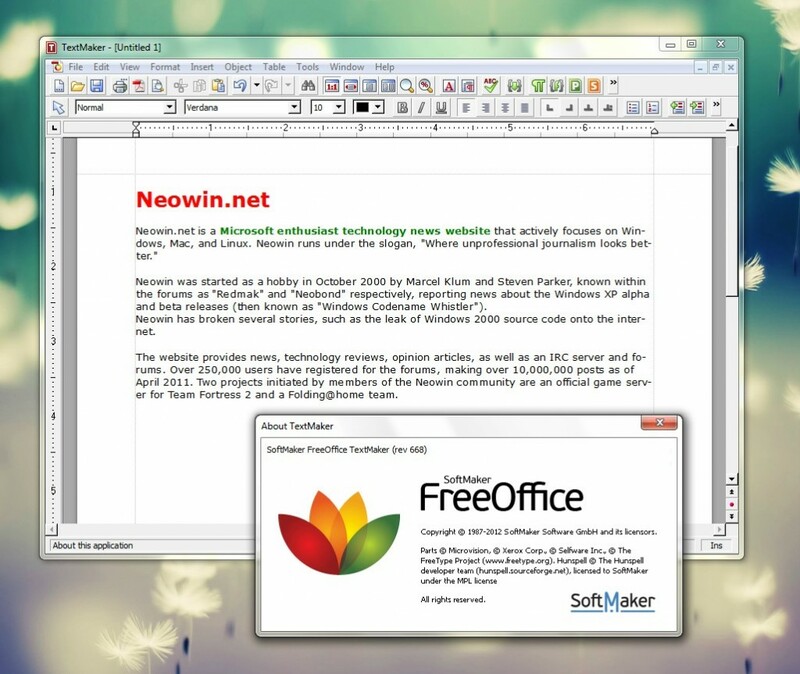 LibreOffice Writer is a word processing suite similar in purpose to Microsoft Office’s Word. It has all of the most common Word features — although these may be accessed in different ways — and some features that Word does not. Google Docs is free ONLINE BASED Office suite Developed and provided by Google. Now Google Docs deeply integrated with the Google Drive (Cloud Based Storage service). Using this Web based service, users can create and edit the documents online with other users in real-time. Google Docs offers word processing documents, spreadsheets, presentations, and drawings. 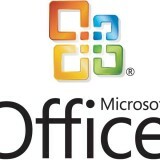 The best thing of this service is that users can edit their Microsoft Office documents without any issues at all. 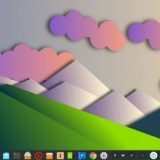 Honestly, this is MY personal favorite Microsoft word alternative for Ubuntu because I don’t have to worry about downloading anything and it actually works offline as well. 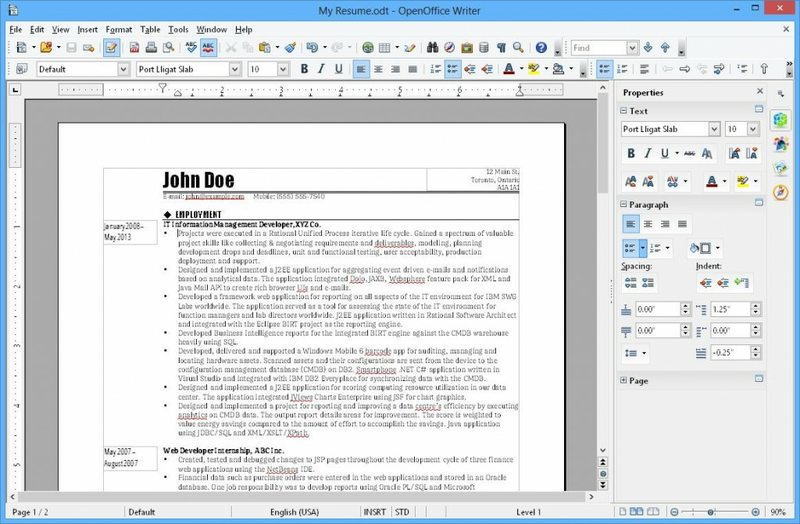 FreeOffice is a feature-rich office suite essentially functioning as a light version of the company’s more robust, commercial suite. You can easily obtain the necessary serial key from the company’s website, allowing you to access software such as TextMaker, PlanMaker, and Presentations with little hassle. Regardless of the application, the lightweight software showcases the quickest loading times and one of the best interfaces of any freemium offering on our roundup, sporting a traditional and streamlined design that’s easy on the eyes. Did we mention it is compatibale with Microsoft Word, all the way back to MS Word 2000? Meaning you can open and edit your MS Word files without any issues. Office Web Apps allow users to access and share Office documents with browser-based versions of Word, PowerPoint, Excel, and OneNote. Users can view and edit Office documents on their devices, anywhere. Like Google Drive, users can use Office web apps in Sky Drive, which offers 7 GB Of free storage.